Your lumber we received was really amazingly beautiful lumber!! Thank you very much for the nice lumber and prompt service! I have referred you to several other people already. I've purchased alder logs for firewood from Dave for five or six years. I feel he's always been fair in his pricing. He is extremely prompt in his delivery. With the last load of alder I bought a couple weeks ago, Dave said the load was a little light. 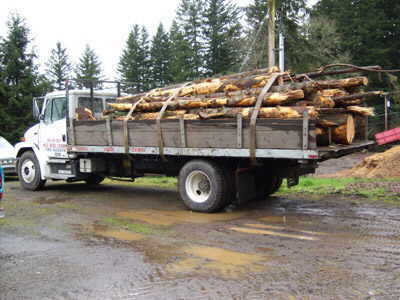 So rather than shorting me, he threw on a few maple logs to make a full load. Actually a little over full. The point is, he could have shorted me a couple logs and I wouldn't have known the difference. I trust Dave to do me right. 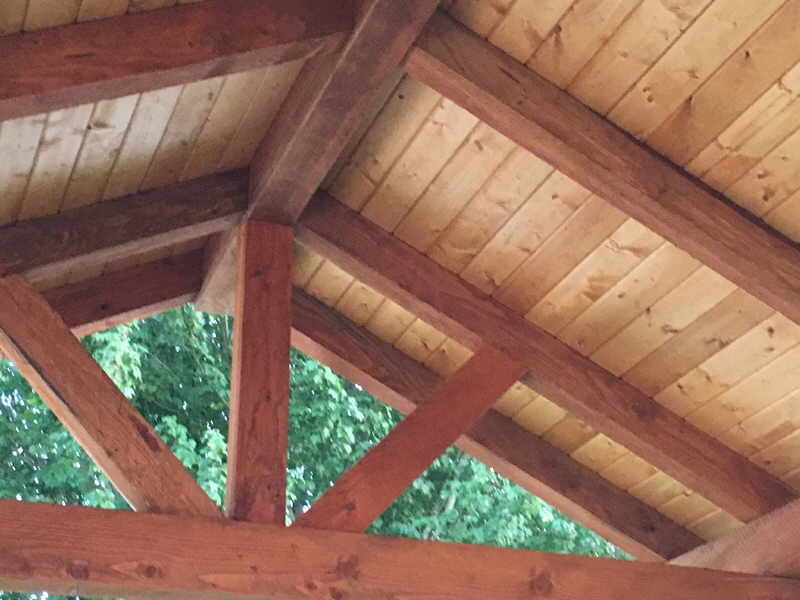 I have been a customer of Dave Gordon's (Max Wood Lumber Co.) for 18 years. Dave has provided custom lumber, well-seasoned firewood for our annual family camping trip, restored an antique pickup for me, and has performed numerous custom welding jobs. Dave is punctual, knowledgeable, and scrupulously honest. I had a rototiller that had been in the shop several times, and no one seemed to be able to fix it. Dave was able to get it in running order in less than a day, and it has worked fine ever since. He has also repaired wiring and a door latch on my horse trailer, and replaced a fuel pump on my '68 Ford pickup. When it's broken, whatever it is - I call Dave! Copyright © 2014-2016 by Dave Gordon. All rights reserved.